Saturdays 1.30pm – 3pm, 8 x 1.5hr lessons. Beginning on Saturday 5th of August to the 23rd of September. 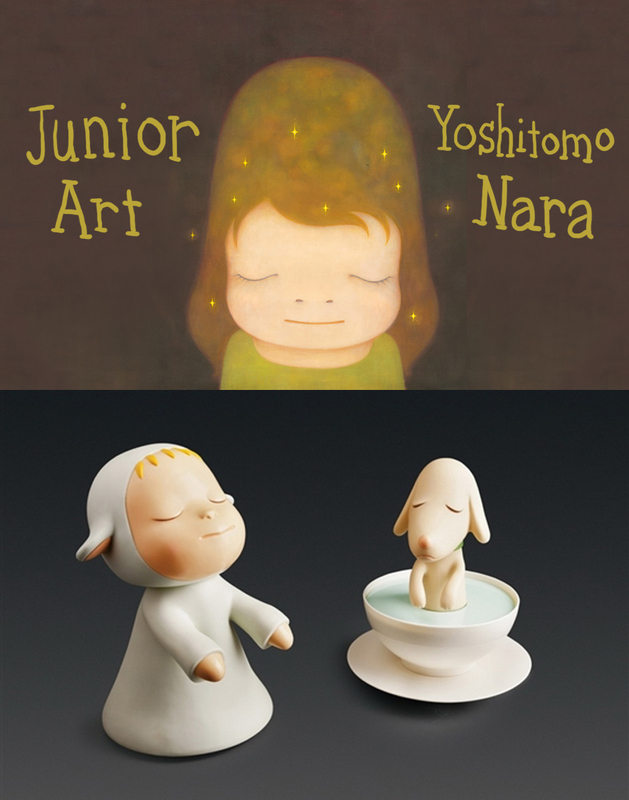 In term 3 we are looking at the work of Yoshitomo Nara. We will examine paint layering techniques and his oversized, dream-like portraits of children. Students will be taught how to transfer small drawing onto larger canvases, making paintings of themselves and other students in the class. The fantastical three-dimensional sculptures of Yoshitomo Nara will also be explored, as we sculpt our own interpretations of his works. In this 8 week general art class, students can expect to gain specialised technical skills from professional practicing artists as well as the freedom, space and encouragement to pursue their own personal unique style. An overarching theme will be explored each term and various 2D and 3D materials will be explored in relation to the theme. The work of contemporary and traditional artists will be introduced. Class sizes are limited to 8 students in order to ensure that each student receives individual help, feedback, and attention. High quality materials are used, and an emphasis is placed on drawing out the unique vision and ability of each child in a fun and supportive environment. In term 3 we will explore the works of artist Chinatsu Ban. Inspired by her obsession with underpant-wearing elephants, we will be crafting our own large elephant cushions embroidered with a variety of colourful embroidery stitches and beading techniques. To keep the big elephant company, we will also be needle-felting a little baby elephant! 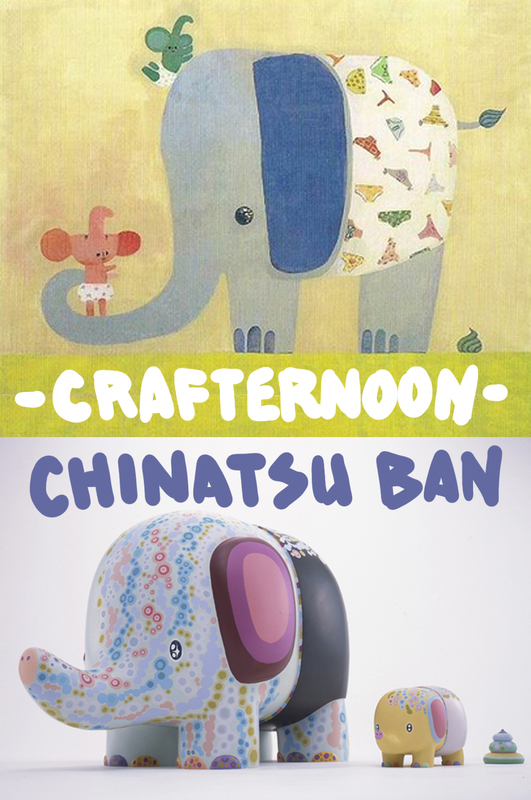 Once the textile elephants are complete, we will then set about making paintings of them in the super-flat style of Chinatsu Ban. The Textiles and Fibre Art course is especially tactile and helps develop precise hand-eye coordination skills. The focus this term is to develop embroidery skills and techniques. 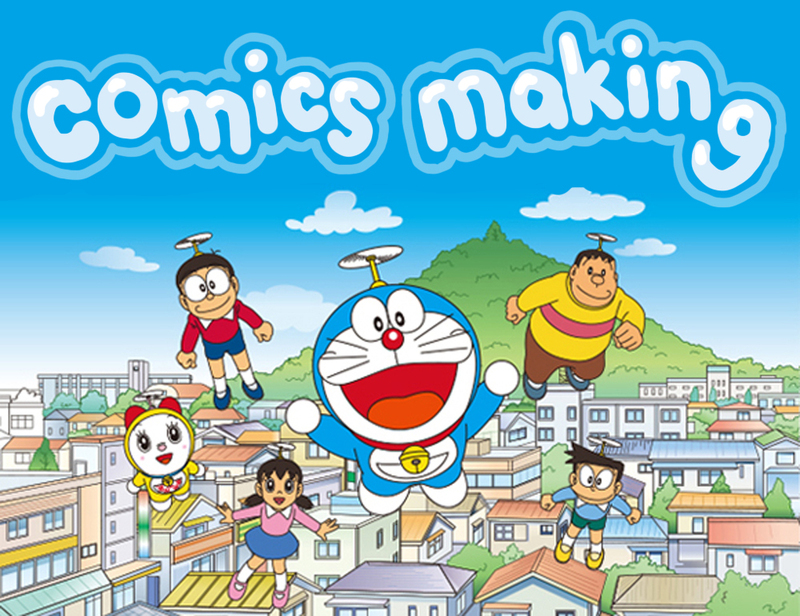 In term 3, we will be exploring the fantastical story telling possibilities of Doraemon, the time-travelling-robot-cat-inventor. Over the 8 week course, students will produce a short, 8 page story that features an incredible invention that while promising to solve all of the characters problems, actually causes many more problems! We will be study the drawing techniques of manga from the 1970’s, looking at character design, proportions, line work and use of shading. 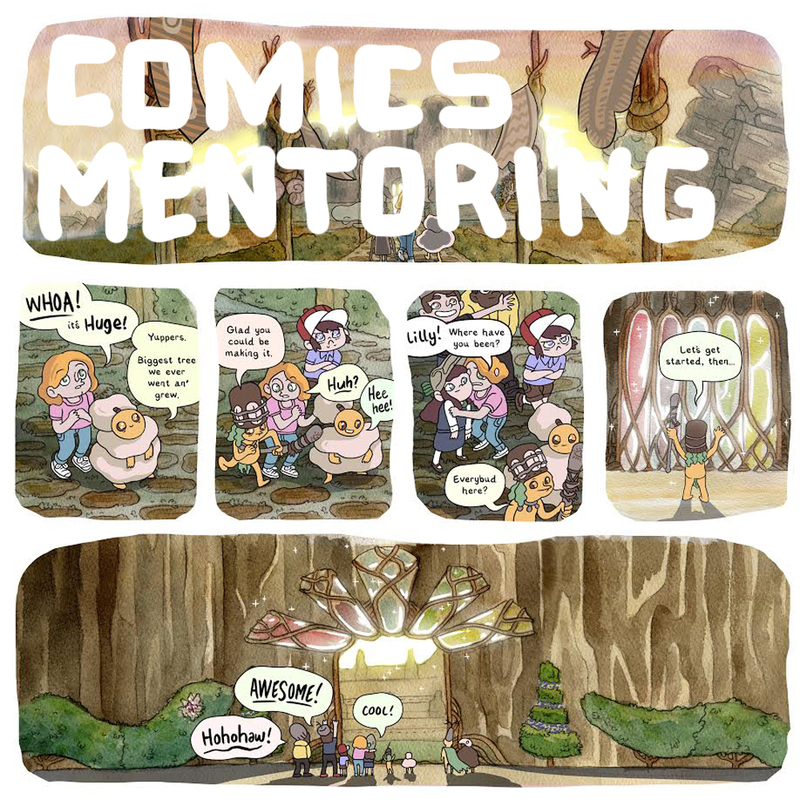 This course is suitable for secondary school students with an interest in comics making. 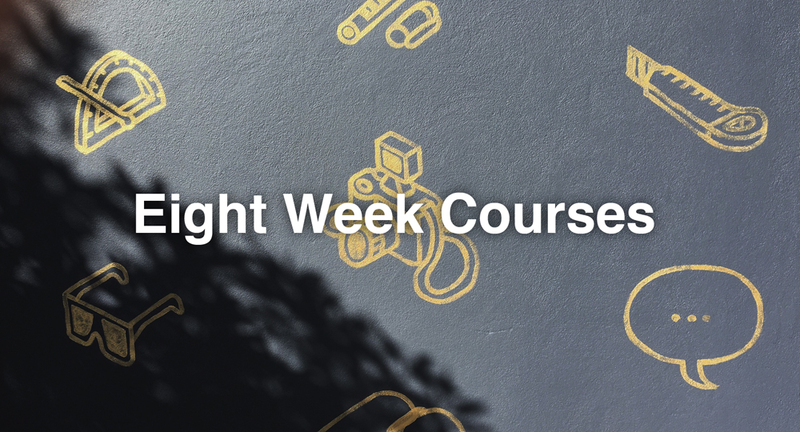 In this 8 week course, students will be encouraged to develop their own project and assisted with its production. Be it a fantasy tale of knights and sorcerers, a gritty tale of revenge or a suburban romance. Whatever the student has in mind, they will be given the opportunity to realise it. The outcome will be a short, 8 page sampler of their project. They will be provided with the materials and expert consultation needed to gain a deep understanding of what’s needed to finish a comic. This course is ideal for students who independently create their own comics and have a strong passion for the medium.